Walking down the streets of Florence, you'll feel like you've stepped into a fairytale. 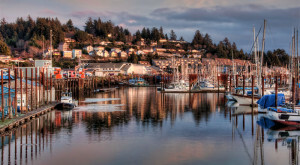 This lovely town has a population of 8,800 and provides great access to many of the coast's natural wonders like the Oregon Dunes and the Sea Lion Caves. Depoe Bay is a teensy tiny town tucked away on the coast of Lincoln County. 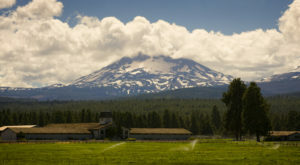 This charming hidden gem is home to amazing scenery as well as some of Oregon's best seafood restaurants. 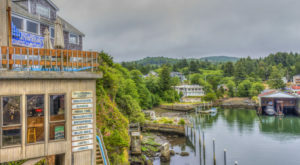 It's also one of the best places on the coast for whale watching. 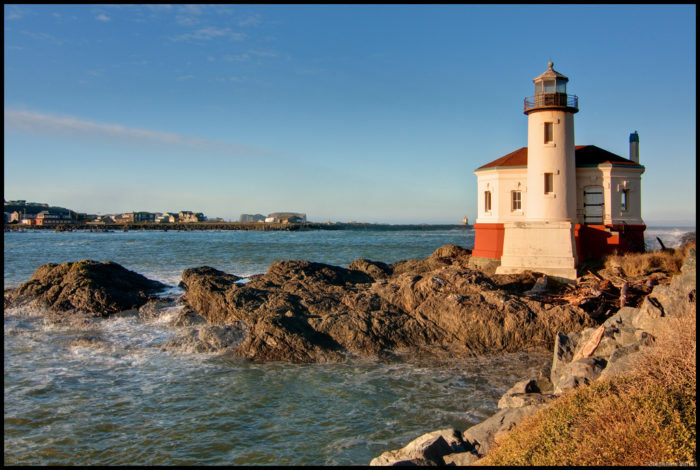 Home to some of the most magical coastal scenery in the state, Bandon is a lovely little town that'll blow you away with its relaxed, friendly atmosphere, wondrous beaches, and plethora of fabulous shops and restaurants. 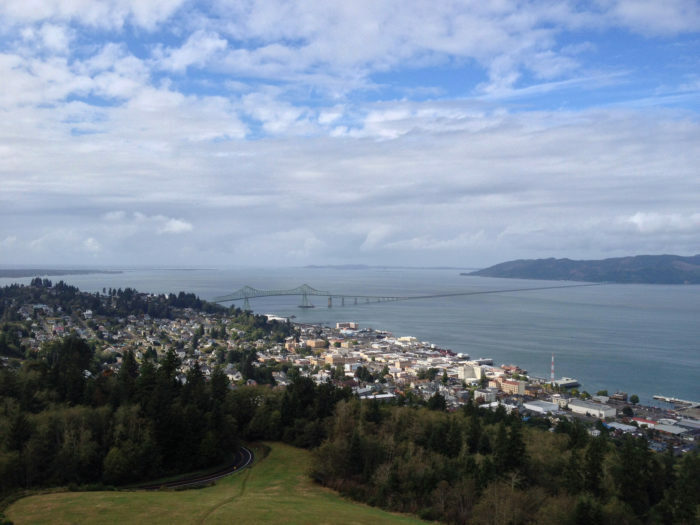 Astoria is a gorgeous little seaside town with a population of nearly 10,000 located in northwest Oregon at the mouth of the Columbia River. 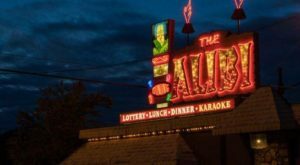 This historic town is full of charming shops and restaurants as well as a boardwalk, a vintage trolley, museums, and more. 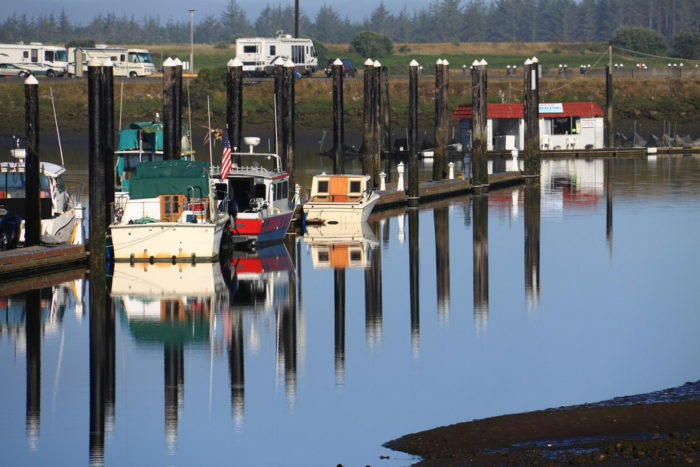 Surrounded by miles and miles of breathtaking scenery, Winchester Bay is a beautiful village with a small-town feel and a population of only 382. 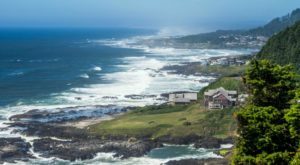 For a true Oregon Coast experience, head to the lovely little town of Yachats. 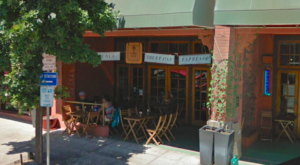 This quiet village is full of charm, history, and beauty. 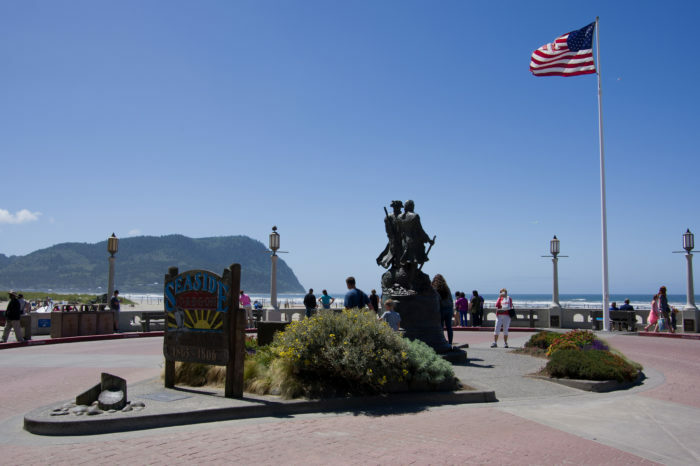 Located in Clatsop County, Seaside is a one of a kind ocean town with a historic promenade, a vast sandy beach, and all kinds of enchanting attractions including a saltwater taffy shop, an aquarium, a carousel mall, and more. 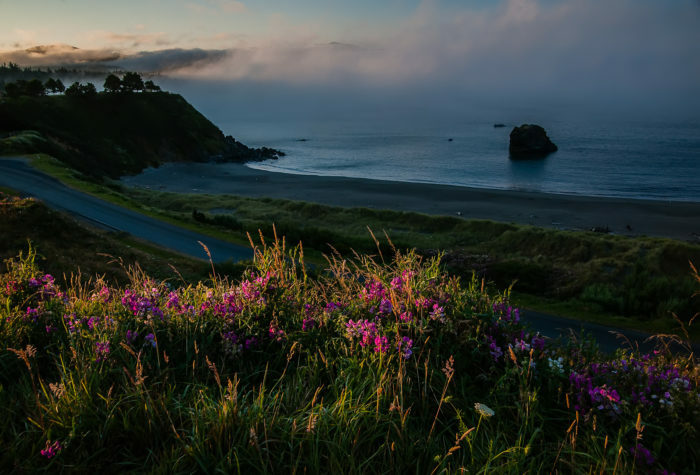 Located in Curry County, Port Orford is a vibrant little town that blends natural beauty with small town comfort. 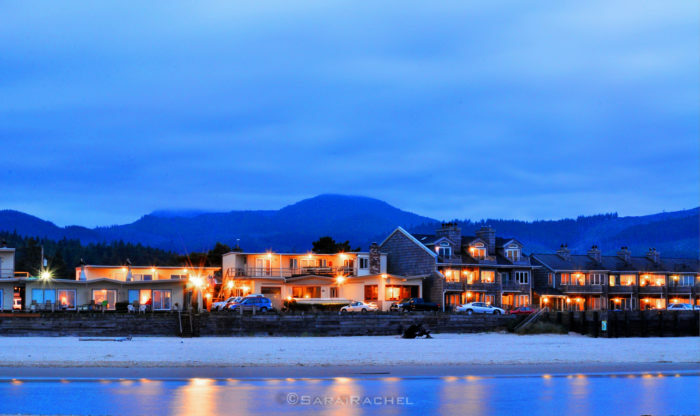 Not only is Cannon Beach home to Oregon's most iconic beach, it's also a gorgeous little city with unique local restaurants, galleries, breweries, and more. 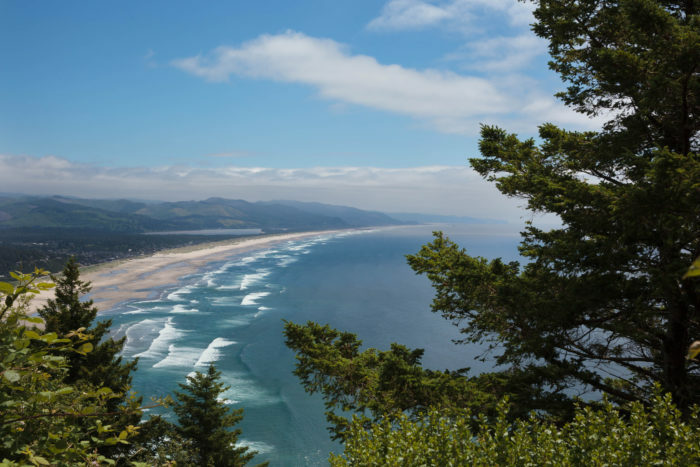 Located in Tillamook County just south of the legendary Neahkahnie Mountain, Manzanita is an artsy beach town that's positively picture-perfect. 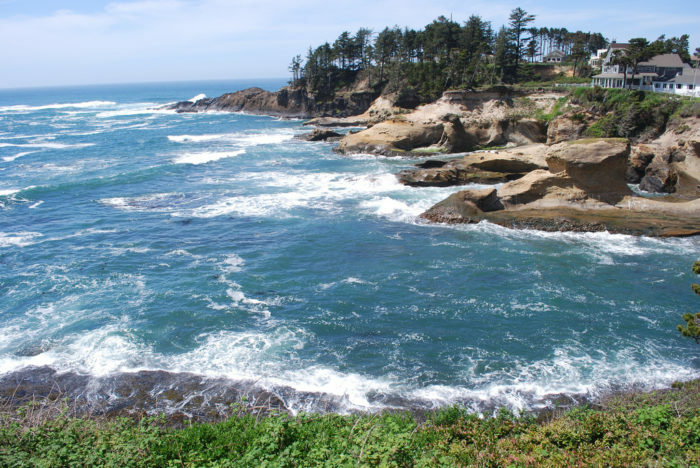 The wonderful town of Newport is a fabulous place to get away from it all on the Oregon Coast. 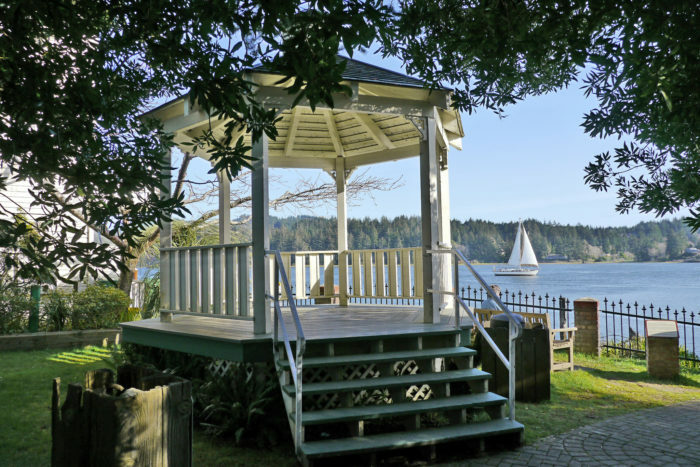 You'll find gorgeous beaches, historic sites, delicious restaurants, and more. 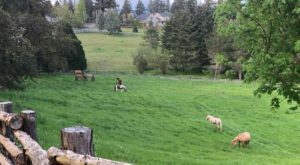 Check out our charming small town Oregon road trip here. 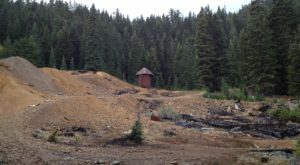 What’s your favorite Beaver State beach town? Let us know in the comments below.